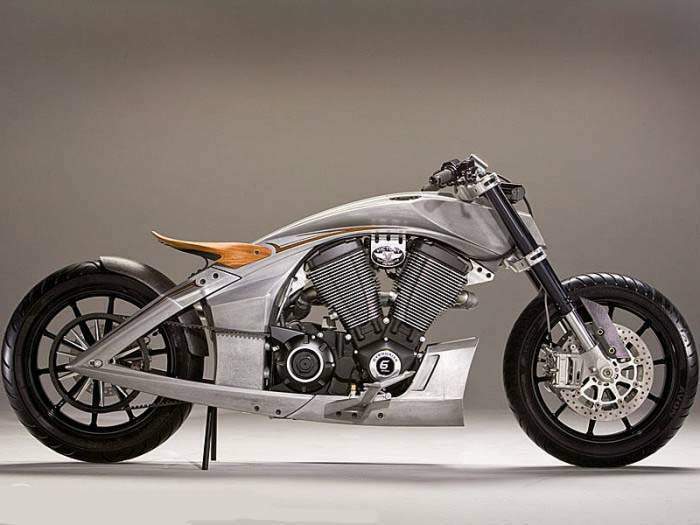 Propulsion comes from the Victory Freedom 106/6 Stage 2 powerplant that churns out 97 hp and 113 ft-lbs of torque. The purposeful looking bike is elementary not only in design, but in execution. There is a theme of minimalism that is carried out across the entire bike giving the impression that is it all business. The sleek, no-frill design is reminiscent of the BMW Lo Rider or even the Confederate Wraith, but with longer, cleaner flowing lines. 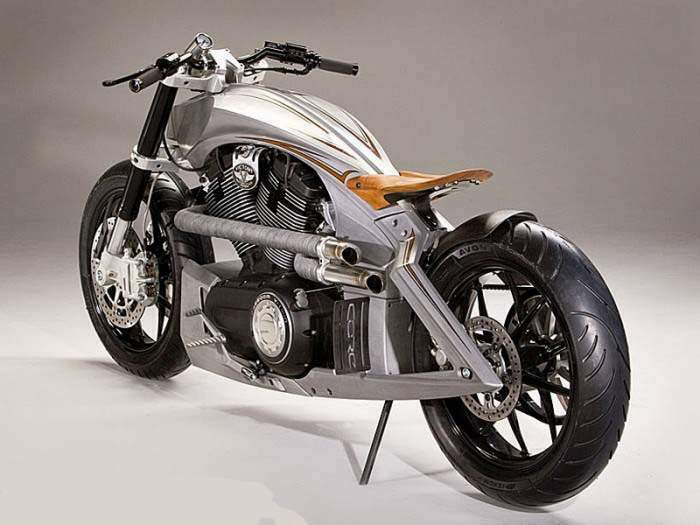 While the lack of rear suspension and apparent lack of seat comfort allude to the fact that the Core would does not hold comfort at the top of its priorities, the bike is simply a design study and not a prelude to a production motorcycle. 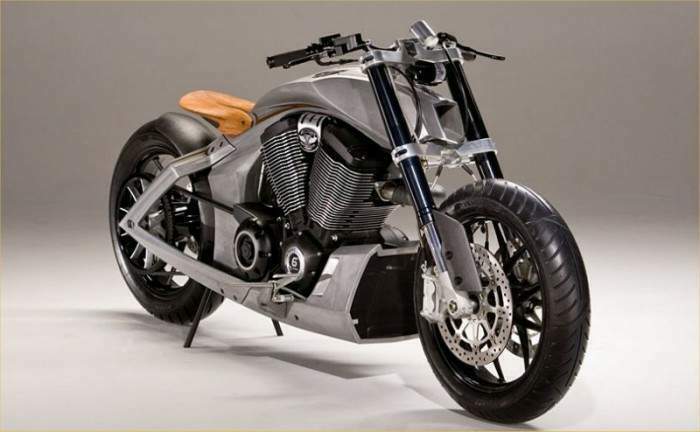 While elements of its design may be seen in future bikes, the Core will never see production, according to sources at Victory.